What Happens on “Staff Development Day”? Ever wonder what the teachers and other District staff do on Staff Development Days? For school families, it means students don’t go to school. But what do staff do? They go to school! 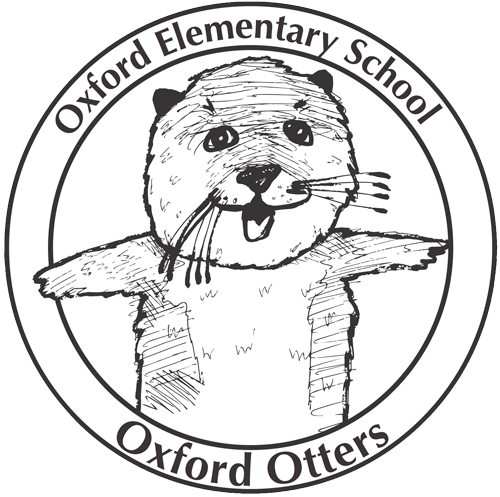 Read about what Oxford’s and other schools’ staff were learning on October 10 at BUSD’s blog.